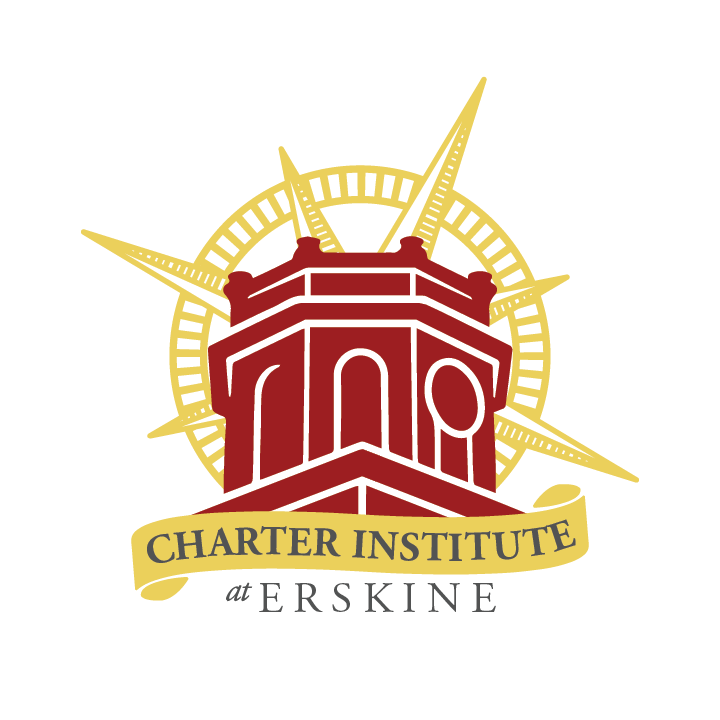 Completed electronic copy of the charter application must be submitted to SC State Department of Education and Charter Institute at Erskine by 5:00 pm, February 01, 2019. Applications submitted after 5:00 pm, February 01, 2019 will not be accepted. Load the completed Charter Application to a Google Drive or Dropbox in a neatly organized format that includes a table of contents. Email the link to pnunally@erskinecharters.org. For further information please contact us at schoolsupport@erskinecharters.org.